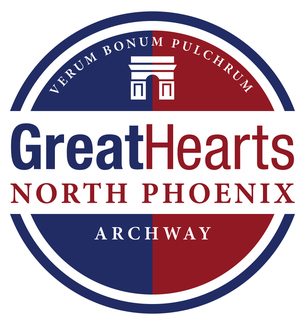 We are pleased to offer tours for those interested in joining Archway Classical Academy North Phoenix, a Kindergarten thru grade 6 academy. Campus tours are offered September thru March and include time for questions, an opportunity to view classrooms and learn more about our curriculum. You will have the opportunity to sign up for a Campus Tour beginning in September. Please check back in late August for September sign ups. Tours are designed for adults, please make child care arrangements.